You've just arrived at the airport and now what? 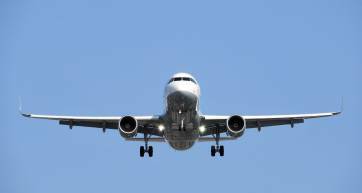 We've got you covered with the cheapest and fastest transport options from Heathrow to London. Most Londoners travel by Tube, bus and Overground. 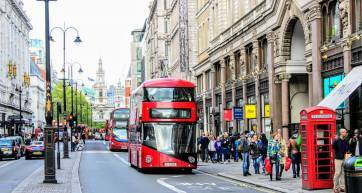 However, if you’re travelling around the West End or central London, walking is often far quicker and more pleasant than getting on and off the Underground. Whether you’re commuter, living in London or just visiting, it’s worth getting an Oyster card. You can get them at any London Underground, Overground or Mainline Rail station, and at most newsagents. Register online for quick top-up options, and if you lose one, you can cancel it and get the balance transferred to a new one. 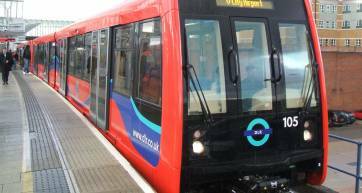 TFL – For live updates, fare info, ticket types, station access and facilities and free downloadable maps. CityMapper – Can be used in web browsers or better still, on the move with an iOs or Android app. It will even tell you which carriage of the tube to sit on for a quick exit! 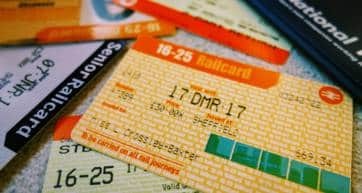 Fares vary, so depending on your travel needs it might be cheaper to buy a weekly or monthly season ticket rather than top-up as you go. Check the fares with the TFL ticket checker. London is a big cycling city and it’s easy to get peddling while keeping your costs low. Santander Cycles: For short-term cycling, you can hire a bicycle from as little as £2 from any docking station. Download the app for iOs or Android for info on docking stations. They also provide free safety training for newbie or inexperienced cyclists. London Cycling Campaign – Lots of great info on hire schemes, maintenance, events, bike stations and more. Map My Ride – App that will help you navigate the city streets, cycle highways and back routes for those who wish to avoid main roads and heavy traffic. 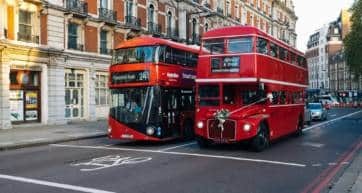 Taxis can be expensive, especially as black cabs run on a metre, but if you’re a stretch away from your destination Uber or Kabee can get you there quickly and cheaply. 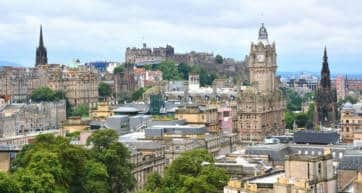 Train travel can be pricey, particularly at peak time, but there are ways around it if you know where to look. Advanced tickets are usually the cheapest, and you can save around 80% of a ticket purchased on the day if you’re able to book 12 weeks in advance. But if you want to be spontaneous, try split-ticketing via Raileasy, which means you break you journey into two or more parts, with tickets covering stations in between your departure and destination points, instead of one ticket. You can also find cheap fares through National Rail Enquiries, Trainline and Red Spotted Hanky. Megatrain offers low-cost fares, including some as little as £1 and travelling to major UK cities like Manchester, Sheffield and Birmingham. Note that if you’re going away for the weekend, MegaTrains do not run on a Sunday, but you can get a return fare with the MegaBus instead. 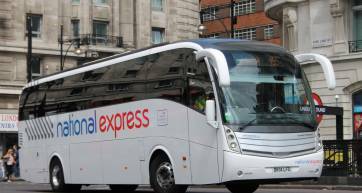 MegaBus or National Express take longer than the train, but are often far cheaper. A UK railcard offers affordable rail travel for both citizens and foreign visitors. 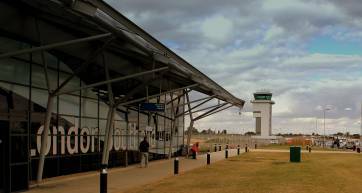 Southend Airport is a good option for short, budget trips between the UK and Europe. Plus getting from Southend to London can be cheap and easy! 4 options that keep in mind your budget, time and group size too! It can be done for only a few quid!